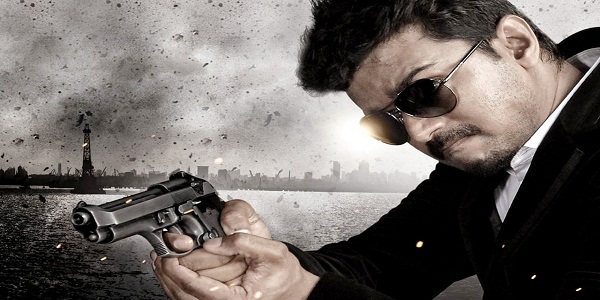 ‘Puli’ with Hansika, Shruthi Hassan, Sridevi and Prabhu is nearing completion and Illayathalapathy Vijay will move on to the cop thriller with Atlee for his 59th where he will be romancing Samantha and Amy Jackson. Now there is exciting news from confirmed sources that Vijay and Sasikumar will be joining hands for Vijay 60. It is worth remembering that Sasikumar before making it big as an actor,produced and directed ‘Subramaniapuram’ in 2008, winning multiple national and international awards, pioneering the new wave era in Tamil cinema. 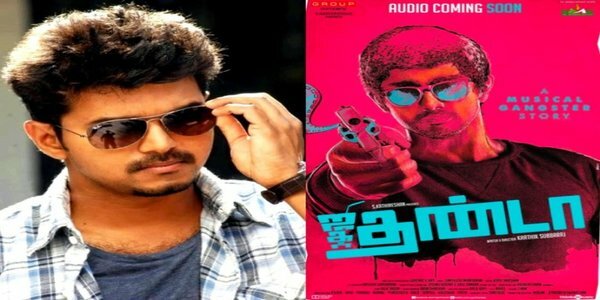 Sasikumar has been working on a powerful script for Vijay the past few years and movie lovers can expect a palatable treat from this rare combo of Mass and Class. Samantha to play dual role for first time ?